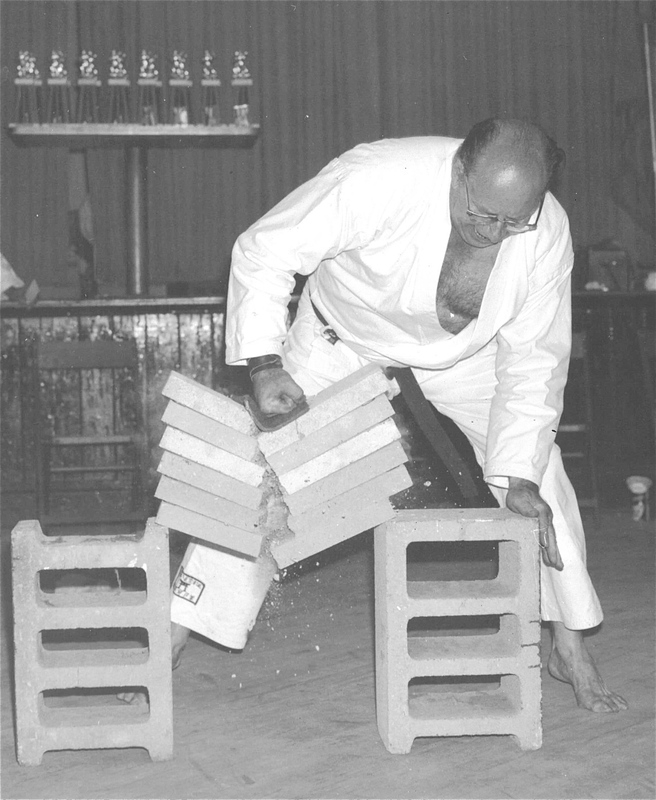 This Thursday, April 10th, 2014 marks the eleven year anniversary since Sensei Paul Recchia was taken from us. 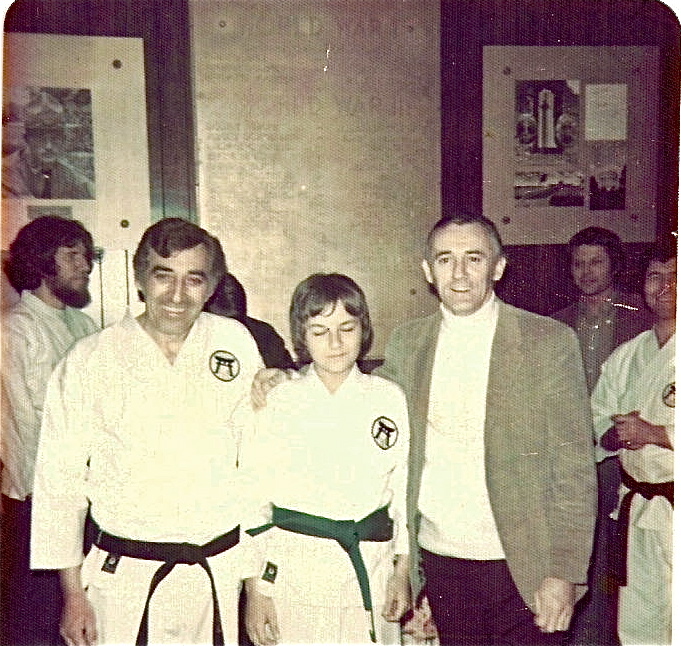 Please join me in performing either Sanchin, my Shibumi Kata or other karate-do kata at sunset on this date in memory of Sensei Paul and all whom we have lost. The following Hatsu Bon Poem, together with the above training, are offered to his spirit. 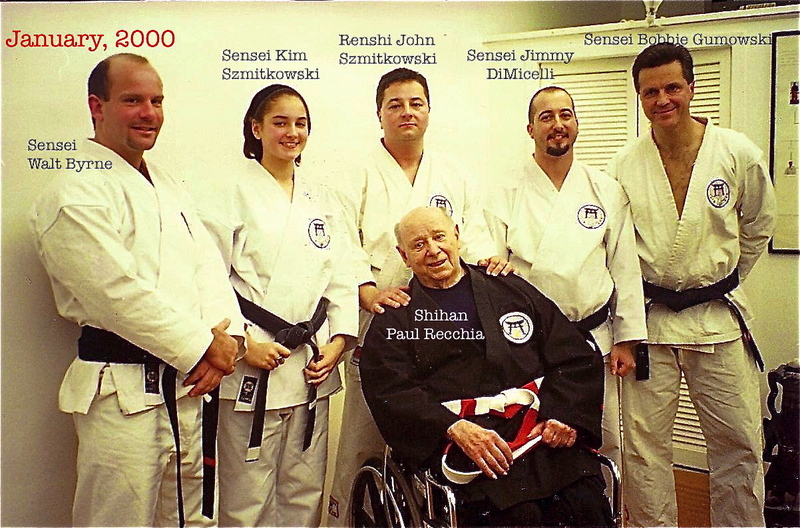 This Wednesday, April 10th, 2013 marks the ten year anniversary since Sensei Paul Recchia was taken from us. Please join me in performing either Sanchin, Tensho or Seienchin at sunset on this date in memory of Sensei Paul and all whom we have lost. Better still, if you know all three from purchasing my DVD and book, then perform all three. The following Hatsu Bon Poem, together with the above training, are offered to his eternal spirit.